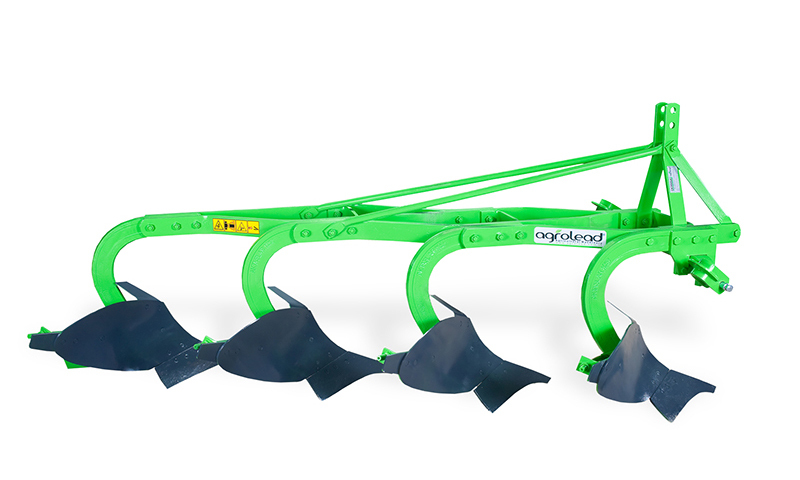 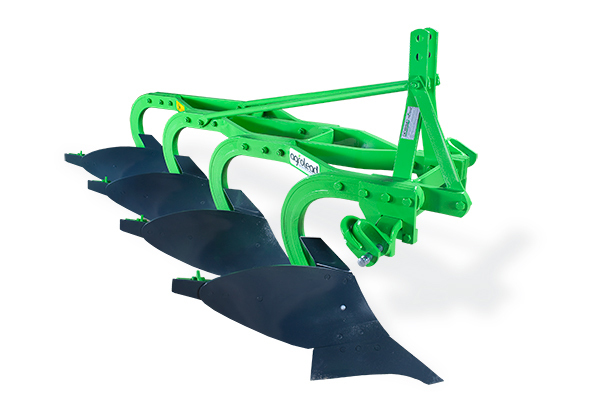 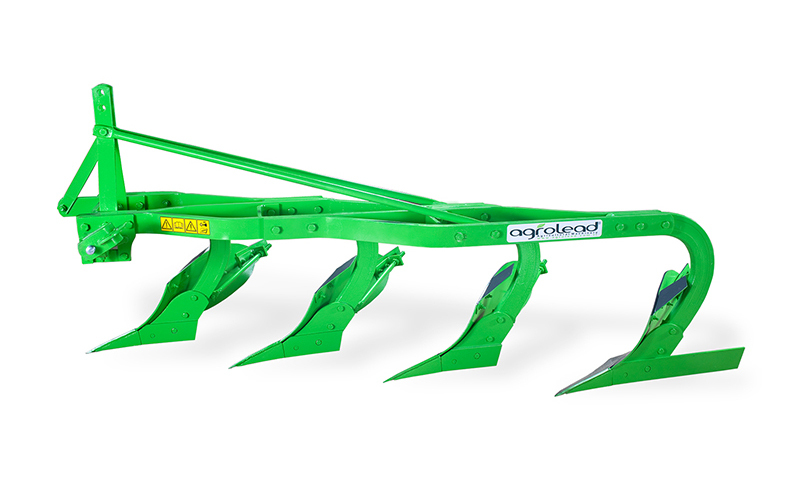 AGROLEAD Vulgatus Conventional Plough which is processed with special heat treatment and stress relief in parts may exposed to corrosion and it offers various model options by various types of soils and various land conditions. Balanced and smooth ploughing ability with its depth wheel, trash board part and disc coulter options are some of the main features of our product. 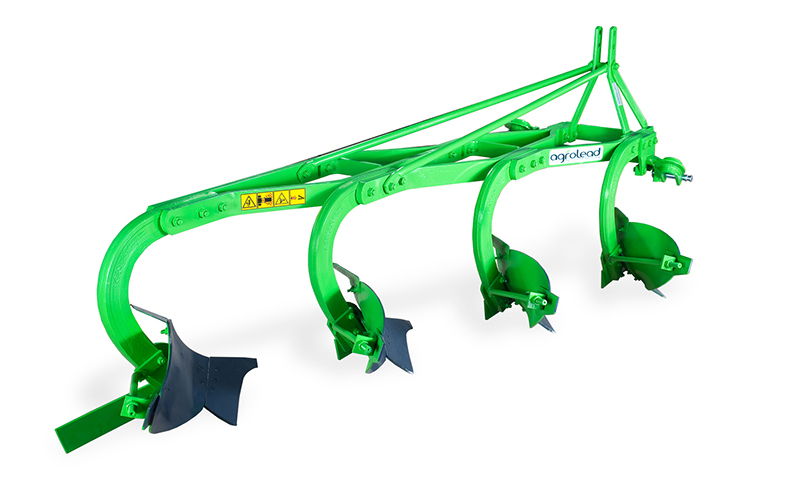 Various types of plough body and shares alternatives plough offers a unique performance in all types of areas.